Many people believe the 1960s were the decade that really personified the golden age of land-based casinos, particularly in Las Vegas. Vegas is considered by many in the industry to be the world capital of gambling, and it's hard to argue with that. When looking at which decade really exemplifies the golden age of land-based casinos, Las Vegas is really the center of it all, and for that reason, we have to go with the 1960s. There's a bit of history that leads up to this decade and why it became an iconic time for the industry as a whole. In the 1940s and 1950s, Las Vegas saw a number of major expansions in the form of new casinos and hotels. The Strip was the center of things at this point for most people, and iconic names like the Dunes, the Thunderbird Hotel, the Desert Inn, and the Golden Nugget were around. The city had grown so much during the 1940s and 1950s that the population of Las Vegas has broken the 64,000 mark, making it a little more than 22 percent of the total population of the state of Nevada. This is impressive because the city only covers around 25 square miles total, which is less than 0.02 percent of its total land area. What Made the 1960s So Special? Decades of work went into making the 1960s particularly special. You could see the Rat Pack performing at the Sans, Circus Circus opened their doors for the first time, and the World Series of Poker began at the end of this decade. What happened during the 1940s and 1950s was the city started getting bigger and bigger, almost as if it was waiting for a big boom. That boom happened in the 1960s, and this came in the form of almost completely unbridled growth that happened very quickly. As a national tourist attraction, Las Vegas was really accepted in the 1960s as being more than a simple gambling town. Instead, it started becoming known more for its entertainment and source of spectacle. The casino and hotel owners figured out that entertainment was the real key to getting people to come from all over, and once they hit their stride, more and more hotels had to be built just to keep up with the demand. In fact, four different hotels were built in 1965 alone on the Strip. Will We Ever Return to Such Heights? There's no denying the Las Vegas is bigger now than it was then, but it's hard to call it a Golden Age in today's environment. 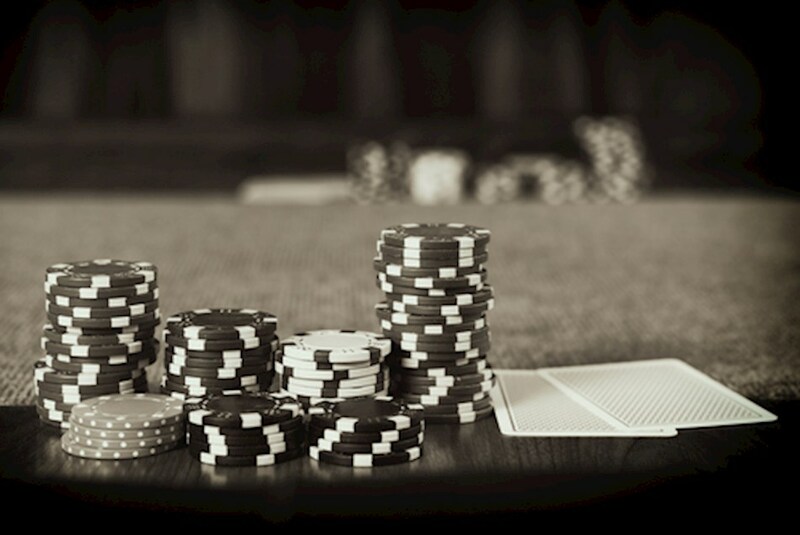 It's been around long enough that few people get as excited about it as they did then, and there are tons of other gambling destinations all across the country and all across the world that come closer to competing. Overall, it's doubtful that land-based gambling will ever see another Golden Age quite like that because of everything that went into it, but that won't keep people from enjoying themselves with all of the entertainment and gambling that the city has to offer.